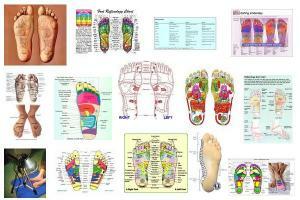 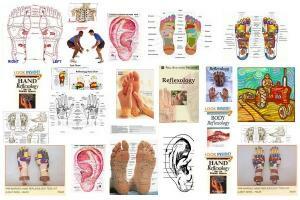 Reflexology is an alternative medicine method involving application of pressure to the hands, ears and feet. Reflexology (zone therapy) aims to encourage a beneficial effect on other parts of the body, or to improve general health. 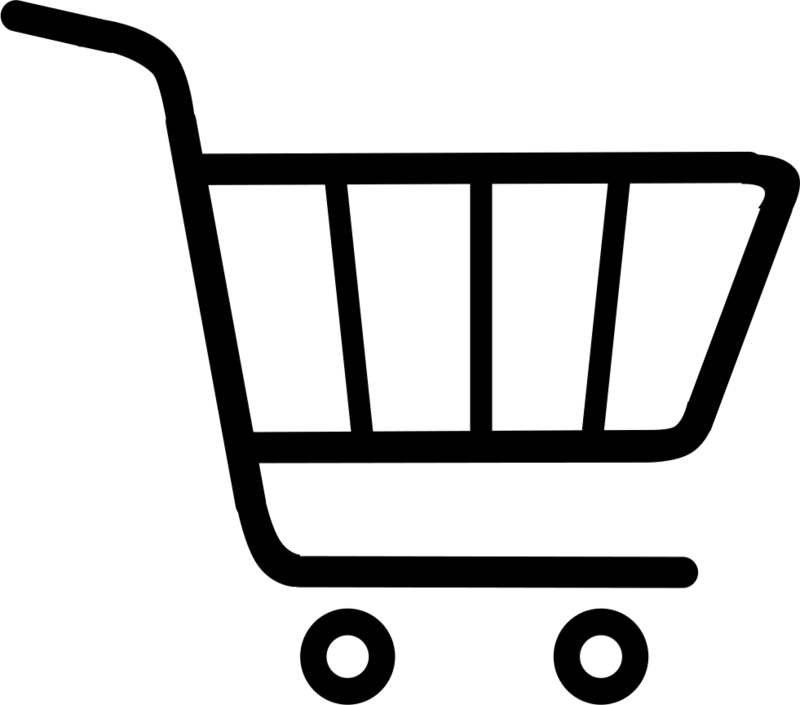 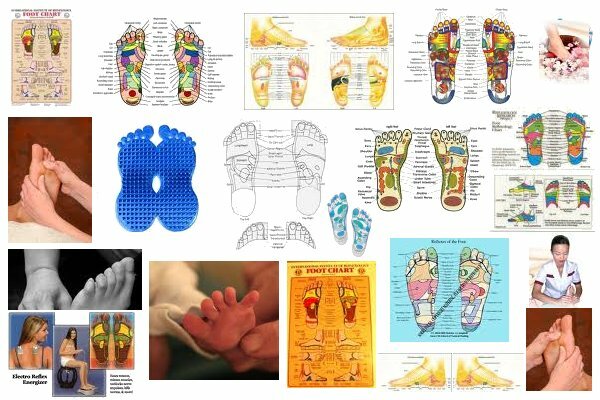 There is no consensus among reflexologists on how reflexology is supposed to work; a unifying theme is the idea that areas on the foot correspond to areas of the body. A systematic review of the efficacy of reflexology found a statistically significant effect in the treatment of urinary symptoms in multiple sclerosis patients. 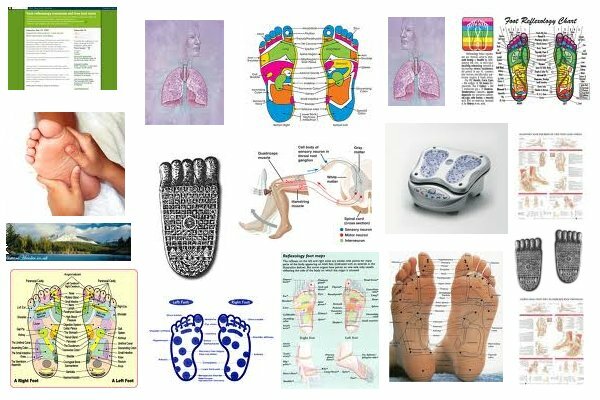 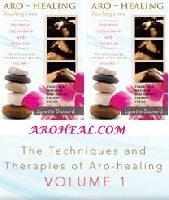 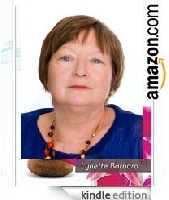 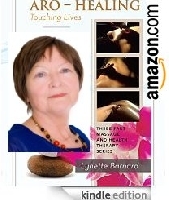 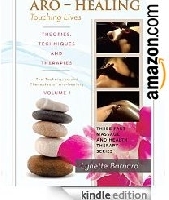 Reflexologists believe that the blockage of an energy field, invisible life force, or Qi, can prevent healing. 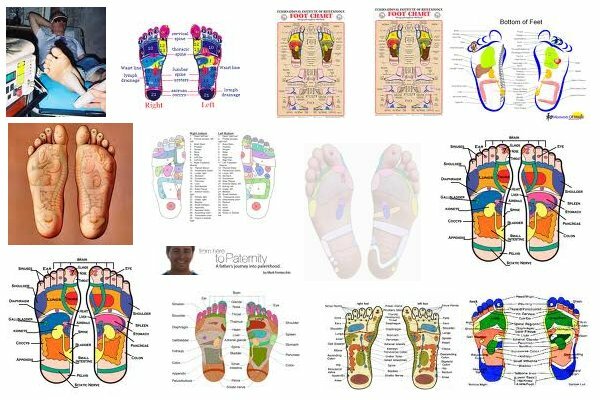 Reflexologists also believe that they can relieve stress and pain in other parts of the body through the manipulation of the feet.